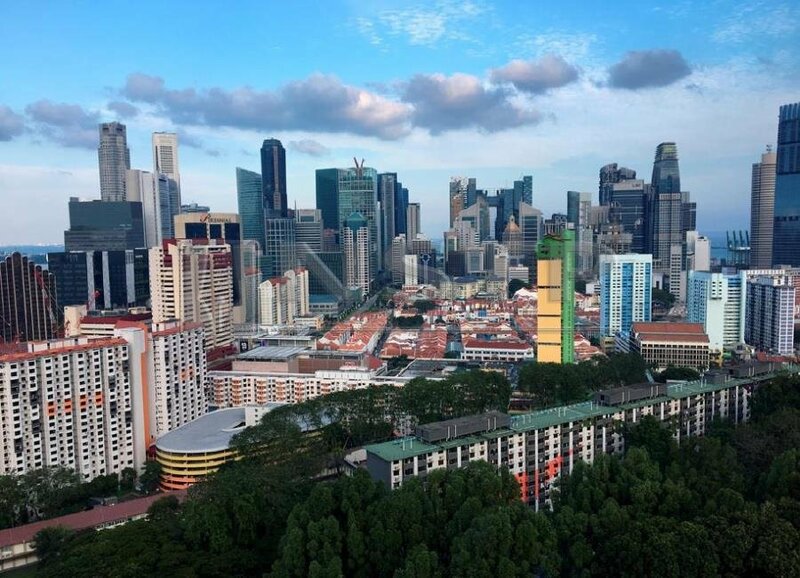 SINGAPORE: Singapore was ranked the third most corrupt-free country in the world in 2018, moving up three spots from sixth place in 2017, based on a listing by Transparency International. In the Corruption Perception Index compiled yearly by the international non-governmental organisation – which ranks and measures countries and territories by their perceived levels of public-sector corruption – Singapore scored 85 points out of 100. In 2017, the score was 84. It was tied in third place last year with Finland. Denmark clinched top spot as the most corrupt-free country at 88 points, while New Zealand was ranked second at 87 points. This makes Singapore the most corrupt-free country in Asia. Some of the criteria Transparency International uses to measure public-sector corruption include rates of bribery, diversion of public funds and conflicts of interest. In a statement to the media on Jan 29, the Corrupt Practices Investigation Bureau (CPIB) said that the corruption situation in Singapore “remains under control” as there are “low numbers” of complaints received and cases registered for investigation. An average of eight public-sector employees were prosecuted for corruption and related offences over the last three years, CPIB's director Denis Tang said.